The crisis situation in Greece and the influence of the European Union led to the suspension of road projects in the country. The Union of 28 European countries aims to complete the transition to rail transport, so the Greek authorities were forced to reconsider the development of the transport network in the country. The positive dynamics of the economic situation contributed to the resumption of work. Large projects of highways still remain relevant for Greece. Not only locals but also guests of the country want to see a better-equipped road infrastructure. First of all, we need a modern road interchange that will help prevent permanent traffic jams. And especially needed roads to remote settlements. In terms of transport accessibility, they lag far behind, not only from large cities but even from small towns. On the background of overcoming the crisis, the Greek Ministry of Transport began to build quite ambitious plans. More than € 1.5 billion has been allocated to expand Attica’s highways. Initially, the work was planned to be completed in 2004, but the project was frozen. According to the forecast of the Ministry, until 2024 the road to the ports of Lavrio and Rafina will be extended. An autotune will appear on the same site. On completion of the construction of the motorway of Crete, about € 1.5 billion was also allocated. The most important task of the Cretan project is to ensure maximum traffic safety. The deadline for the line is 2024. 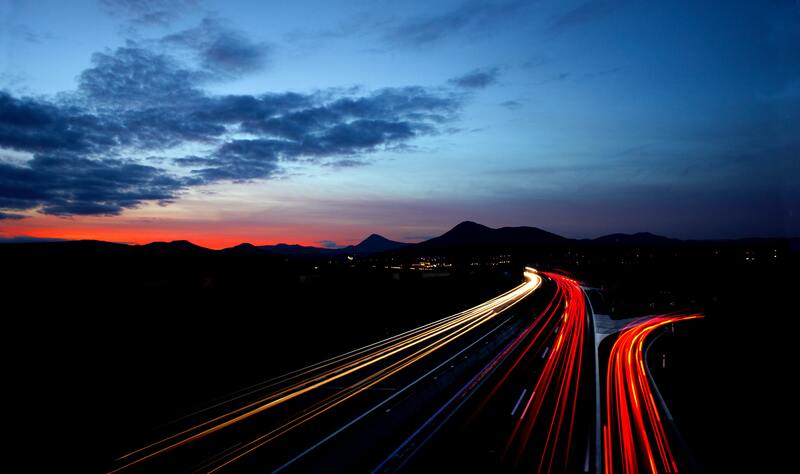 As part of the new road network development strategy, the Patra-Pyrgos highway will be built. Approximately € 300 million was allocated for the implementation of this project. A tender has already been held on it, it remains only to receive approval from the Greek parliament. The construction of the Ioannina-Kakavia highway is estimated at just under € 300,000. The road will be expanded in a northwesterly direction. Upon completion of this project, all highways in the Epirus region will be united into a single network. In the next 5 years, a road will be built to bypass the city of Chalkida. According to preliminary calculations, the amount of investment in the work will be no more than € 200,000. A new highway will significantly increase road safety in this region. The least investment will require Kalo Nero – Tsakona highway. It is only an offshoot of the Moraes highway. A new road will be completed by 2024.